Champions is proud to be bringing the first Parisi Speed School to the Charlotte area. Over the last twenty years, Bill Parisi has built a reputation for excellence in the sports performance arena that is unsurpassed in the industry. Champions Sports Performance will deliver the knowledge of Bill and his incredible team to the athletes in the area in a positive, caring, fun, and dynamic way. 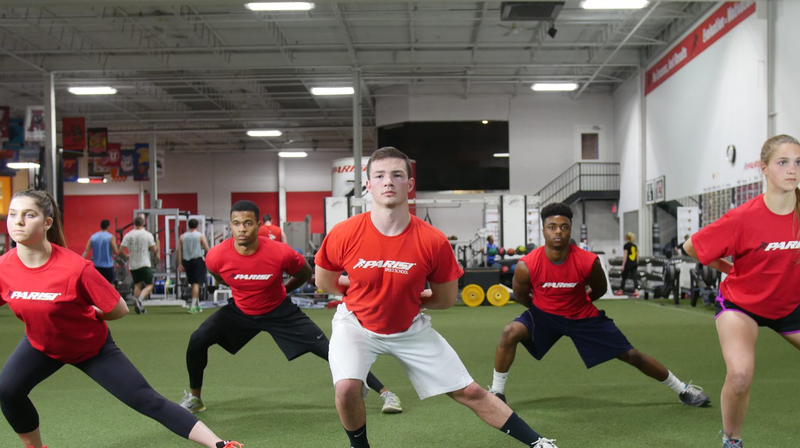 The owner, Greg O’Connor, has played college football, coached youth sports for eighteen years, and has a lifelong passion for sports performance training. We look forward to becoming an integral part of the youth sports community in the Charlotte area.